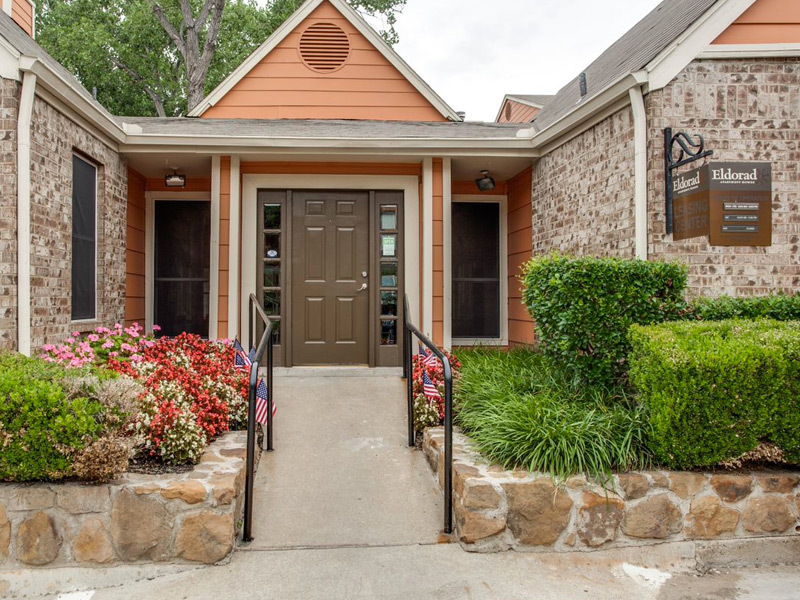 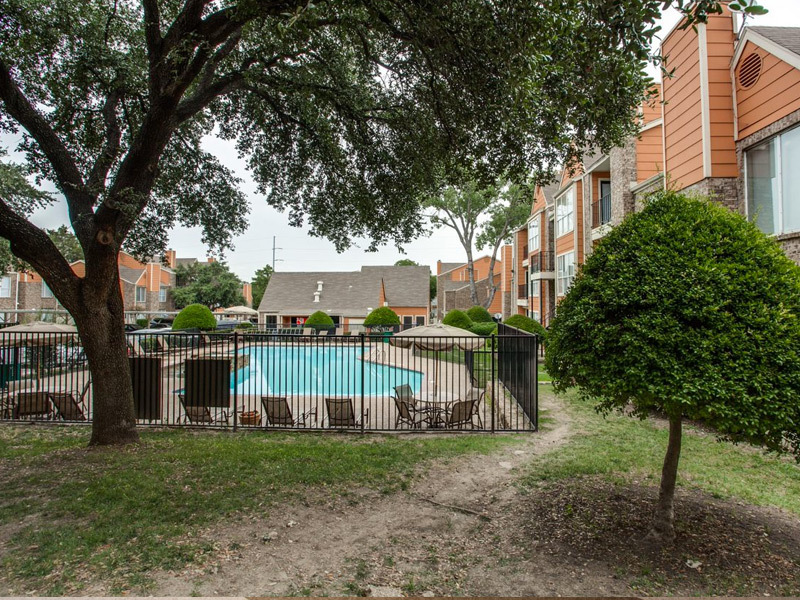 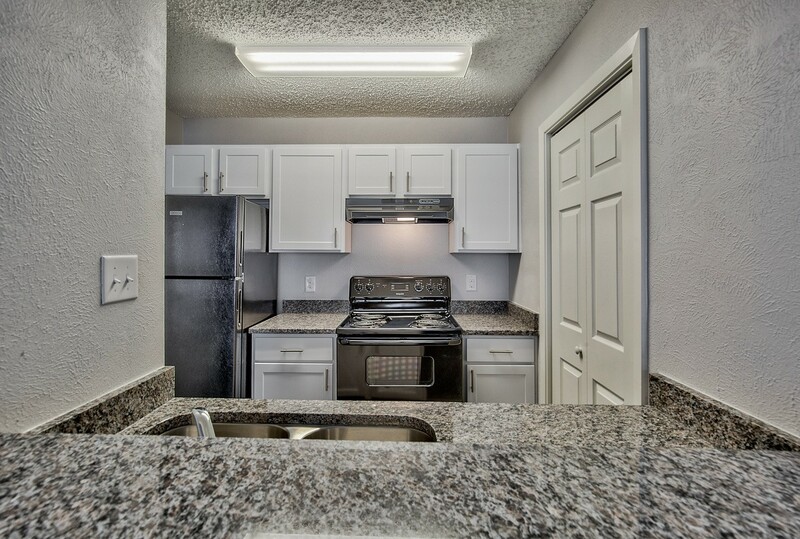 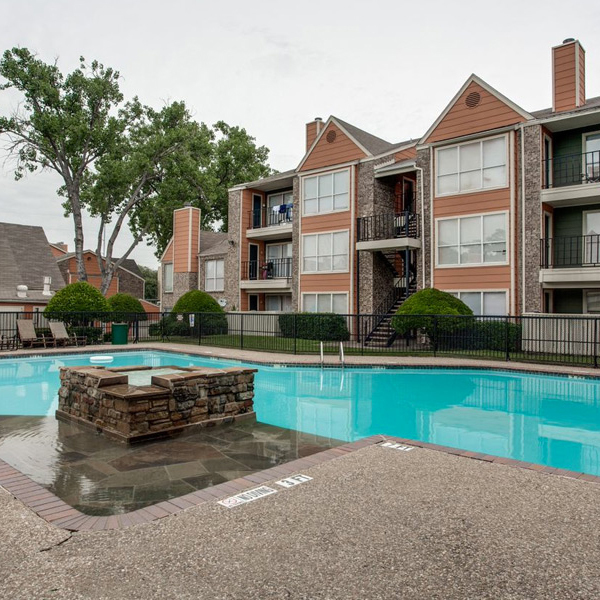 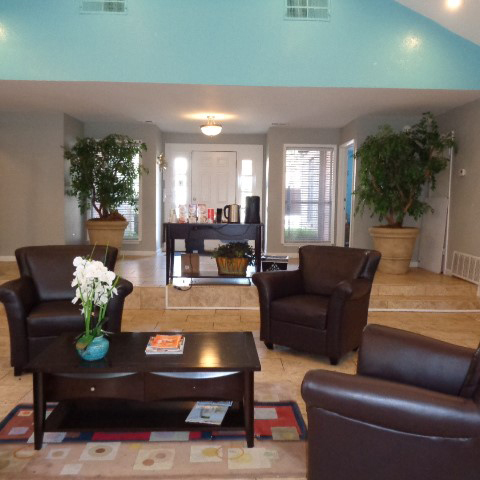 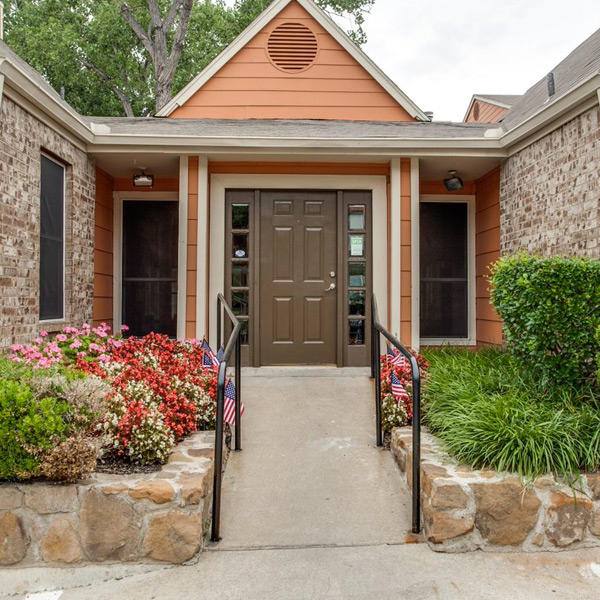 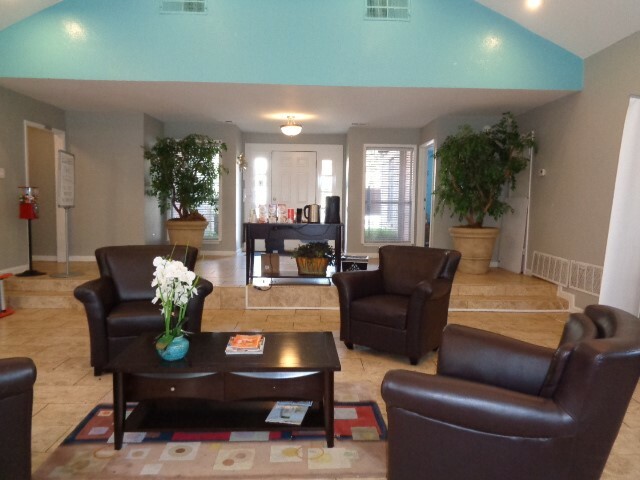 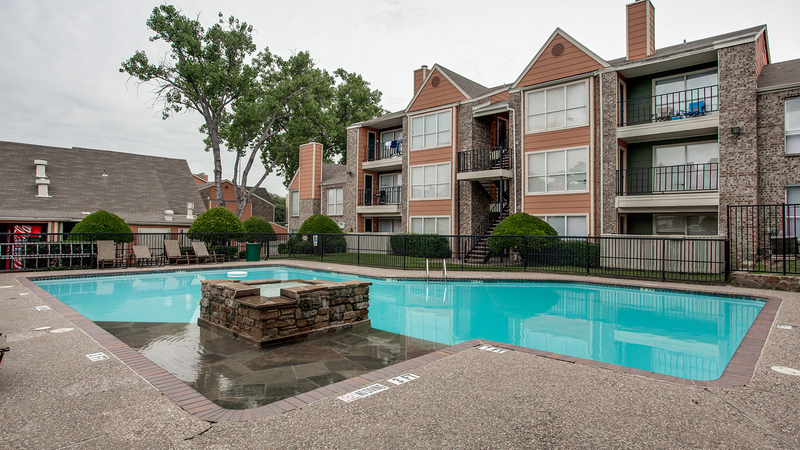 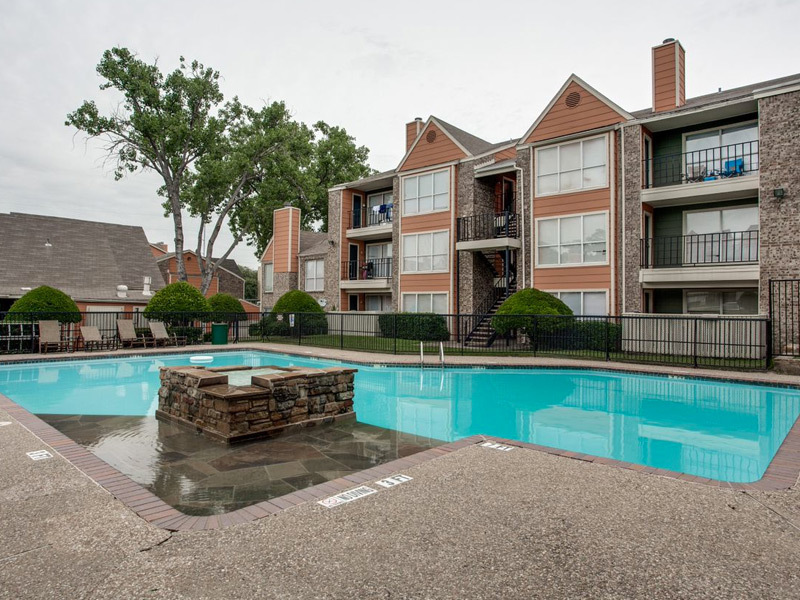 Welcome to Eldorado Apartments located in the North Dallas Area. 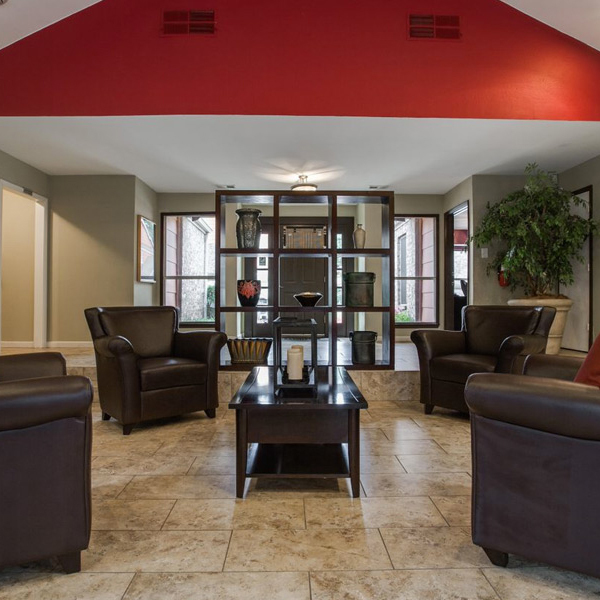 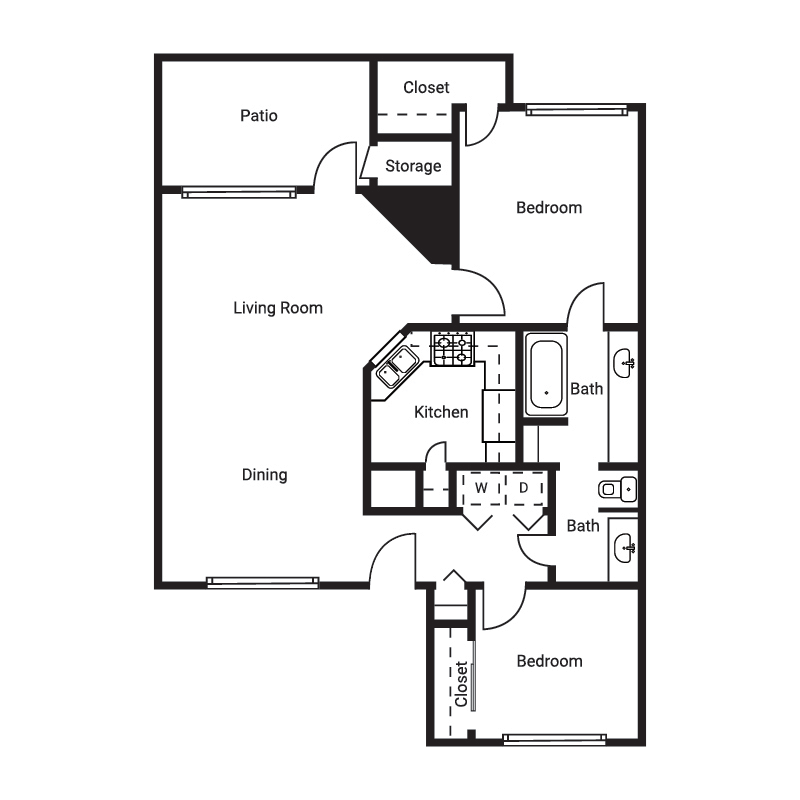 The community offers spacious1 and 2 bedroom floor plans with upgraded interior features. 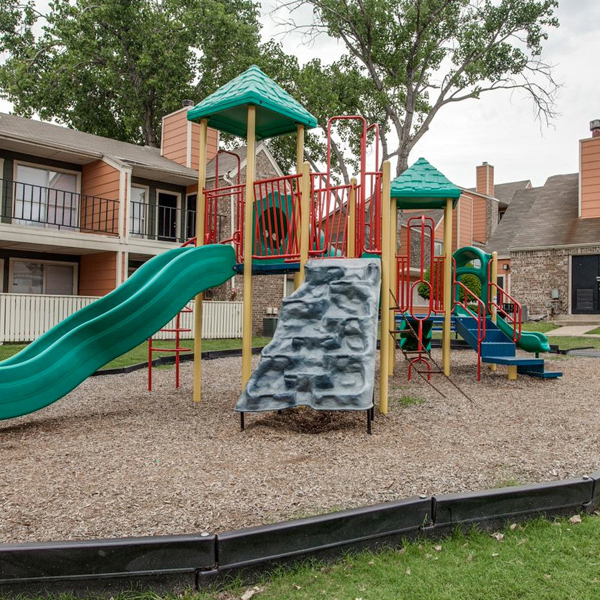 On any given day Residents are able to enjoy the beautifully landscaped grounds, take a swim in the sparkling pool, or engage in outside play at the tot lot. 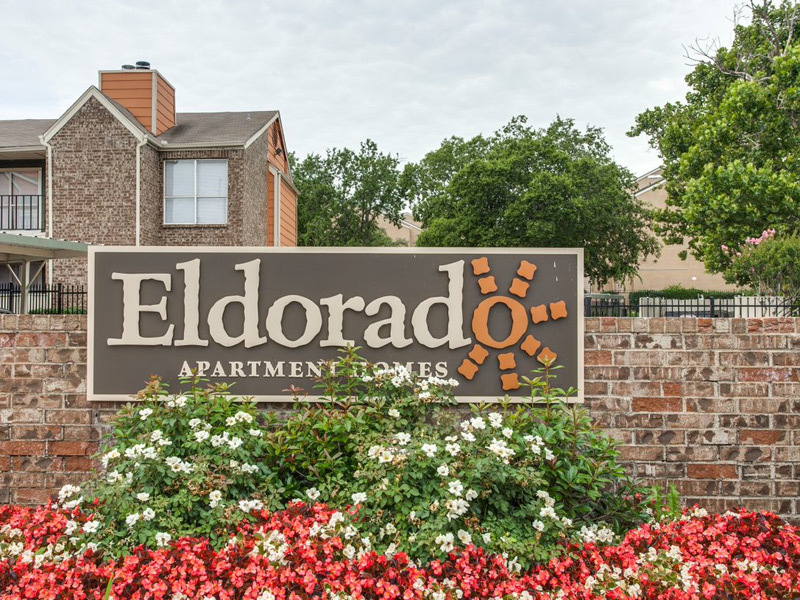 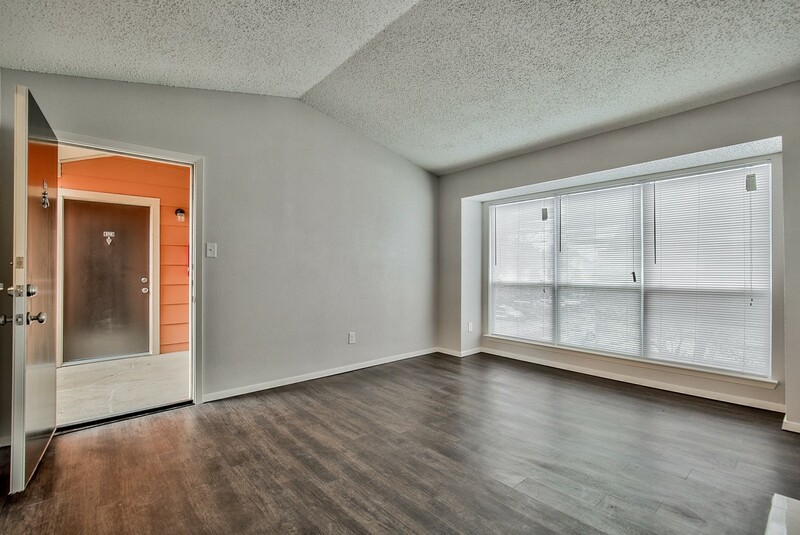 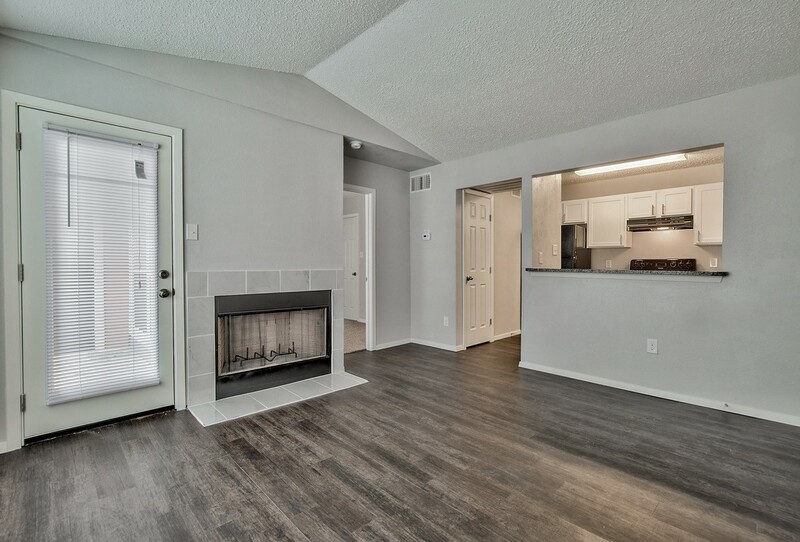 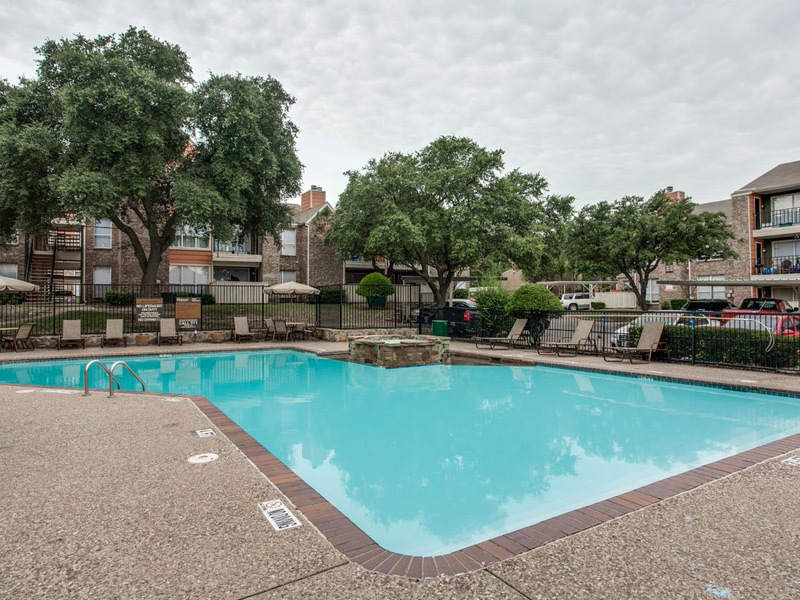 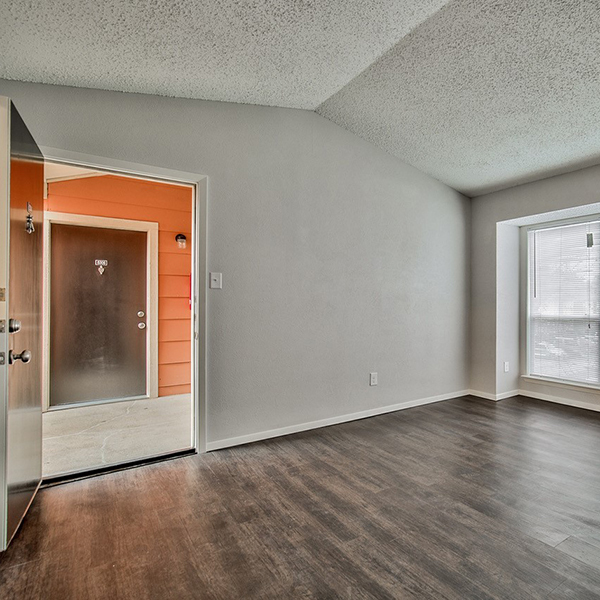 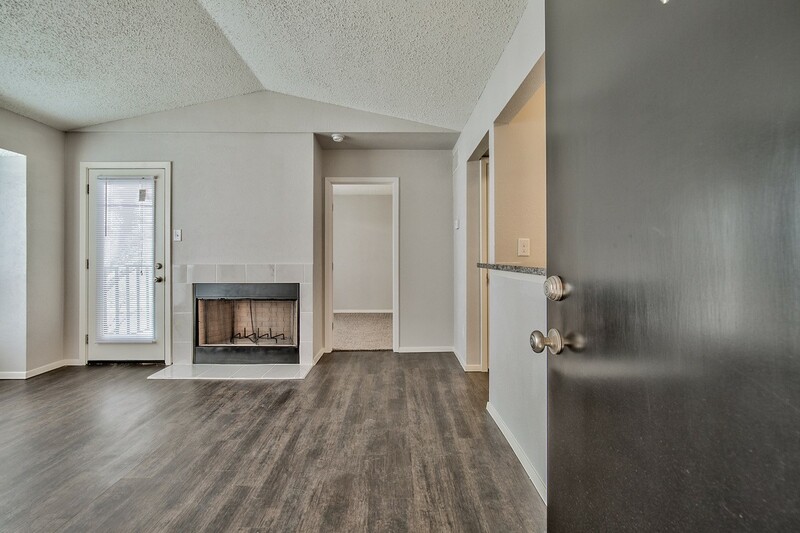 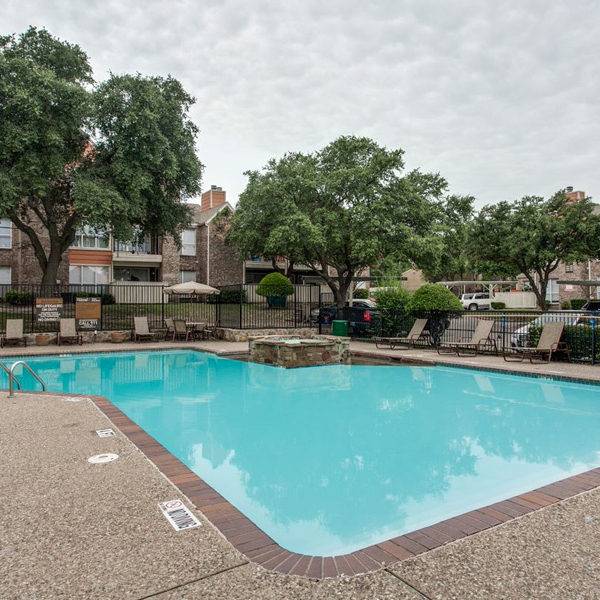 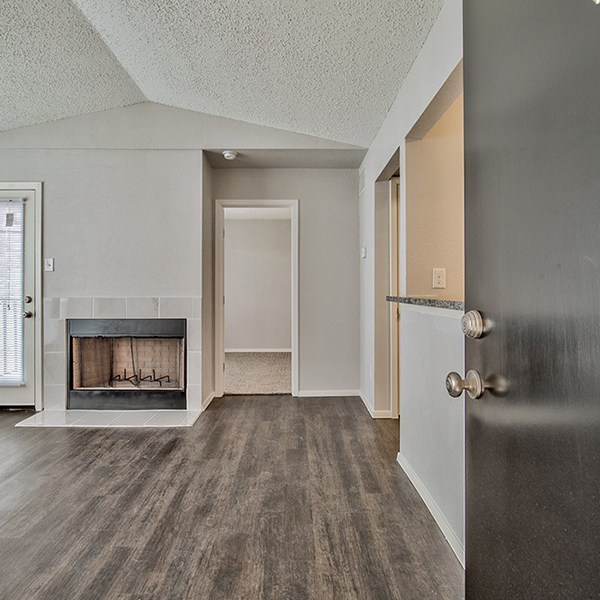 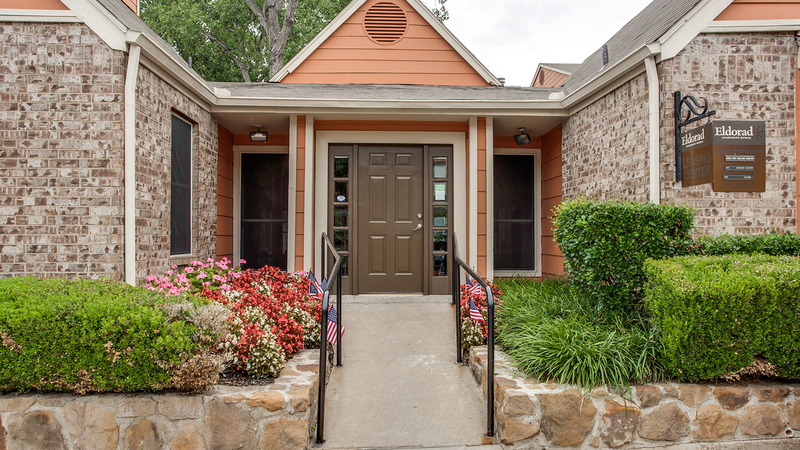 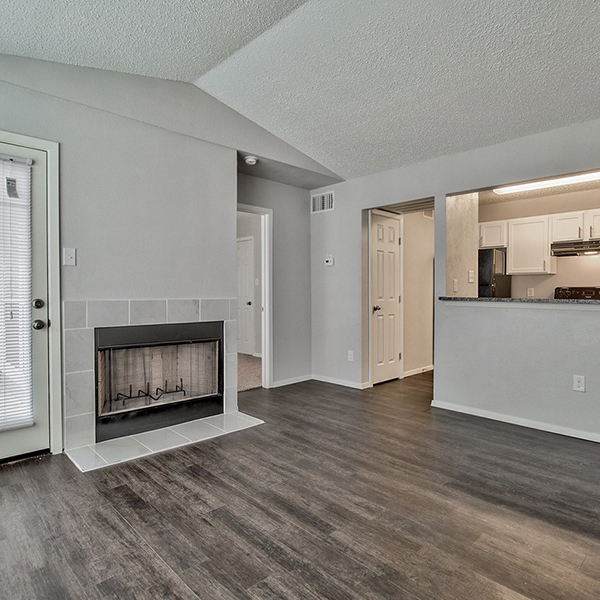 Eldorado is conveniently located near Highway 635 and Central Expressway. 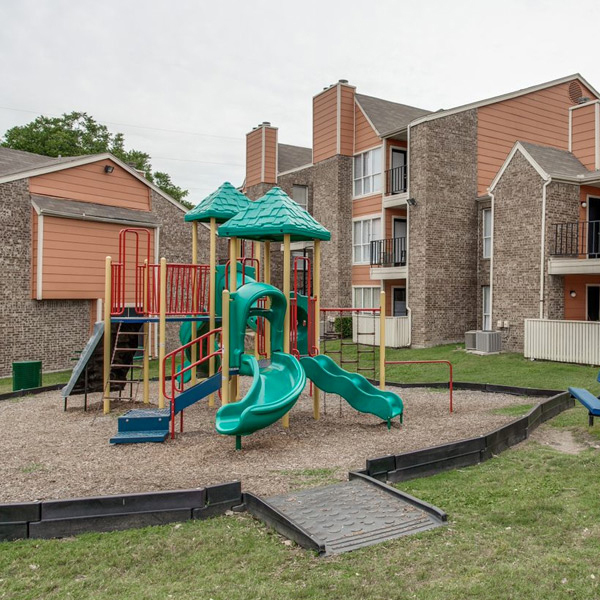 The community is home to the Richardson Independent School District and only minutes from the Richland College Campus. 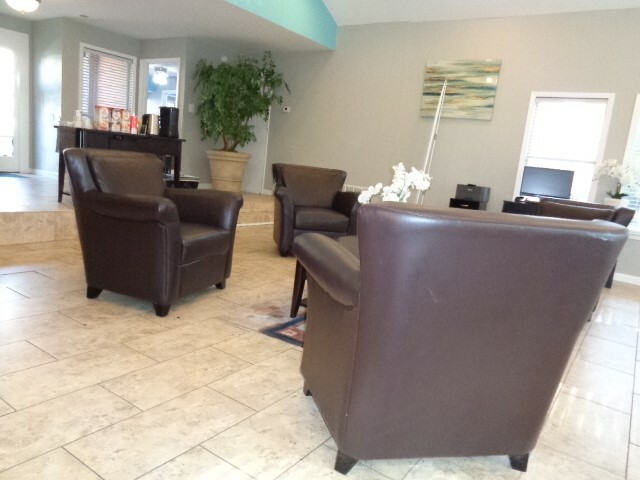 Our staff is committed to providing unmatched customer service. 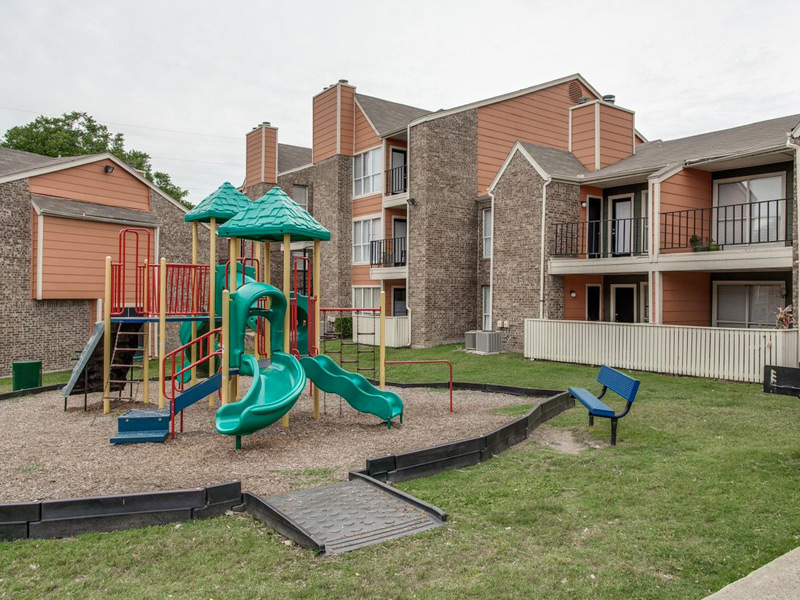 We bring commUNITY living to a whole new level. 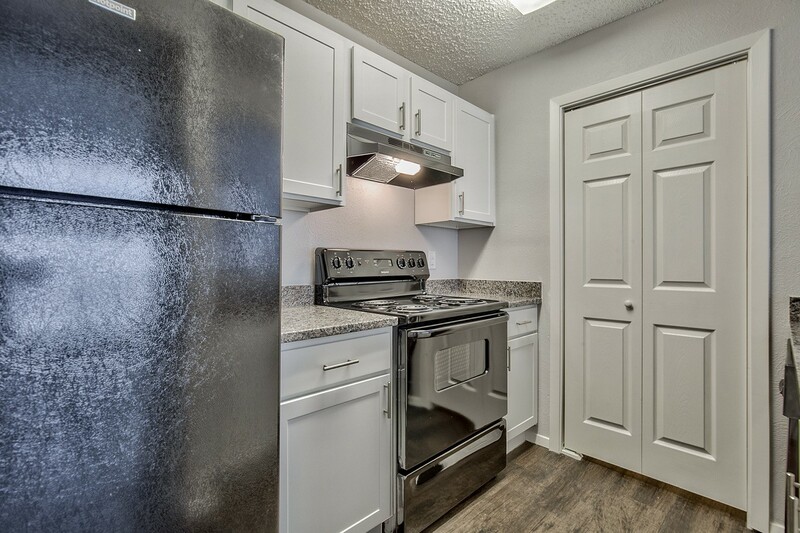 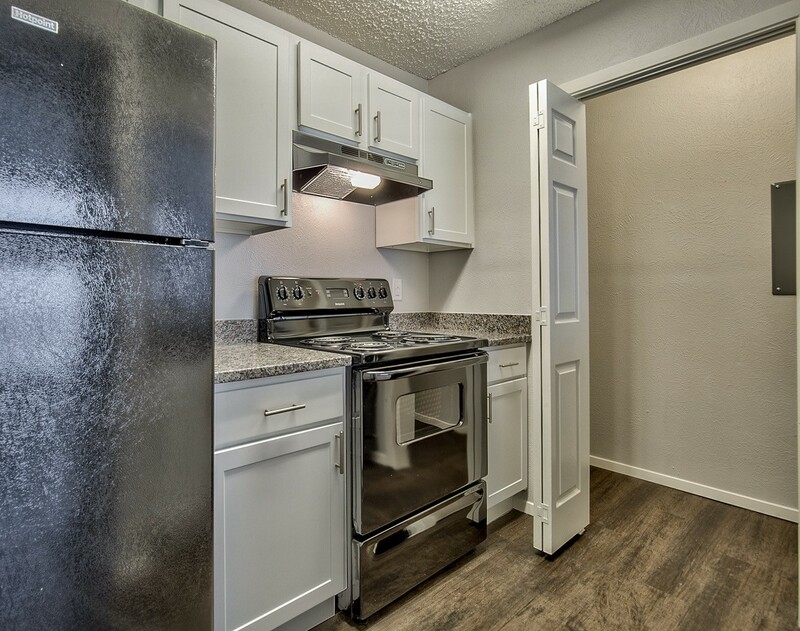 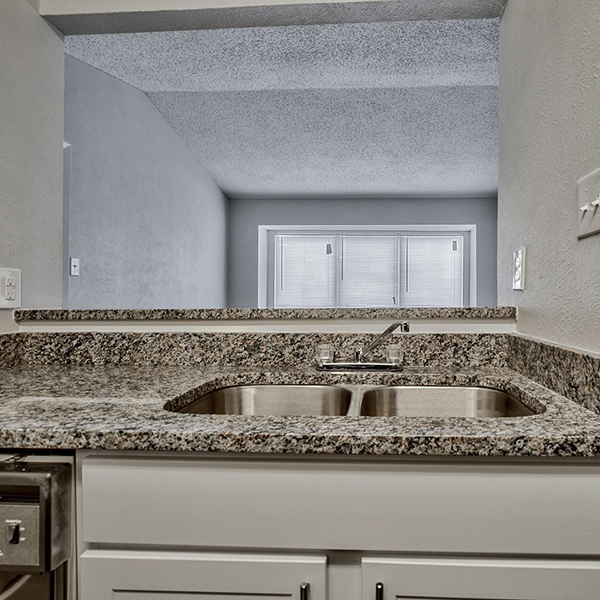 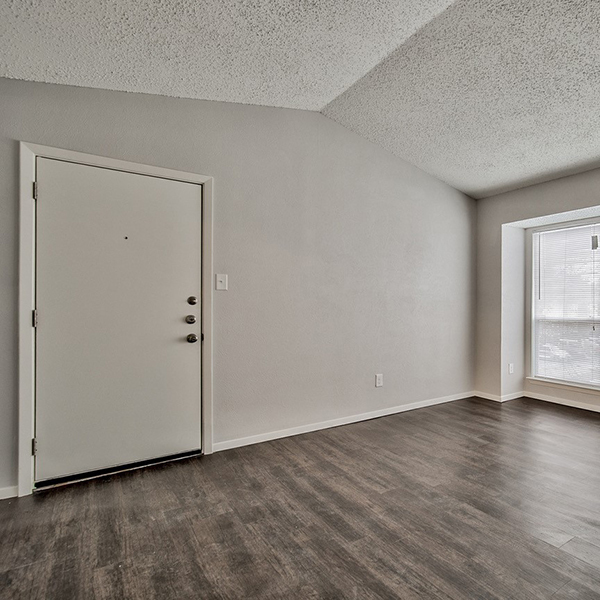 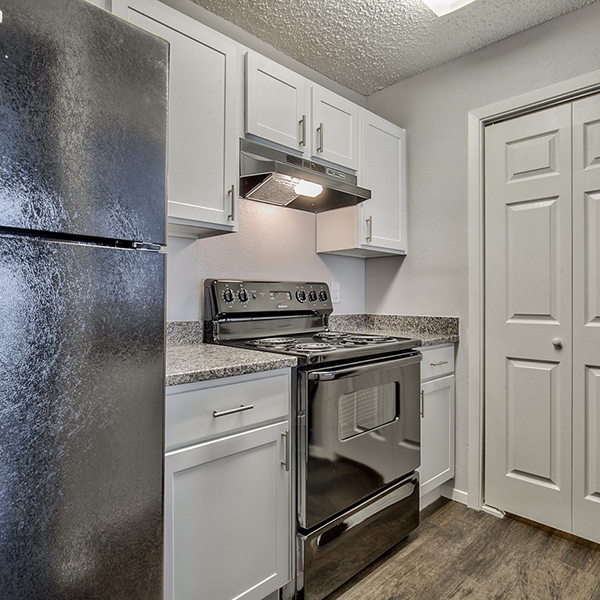 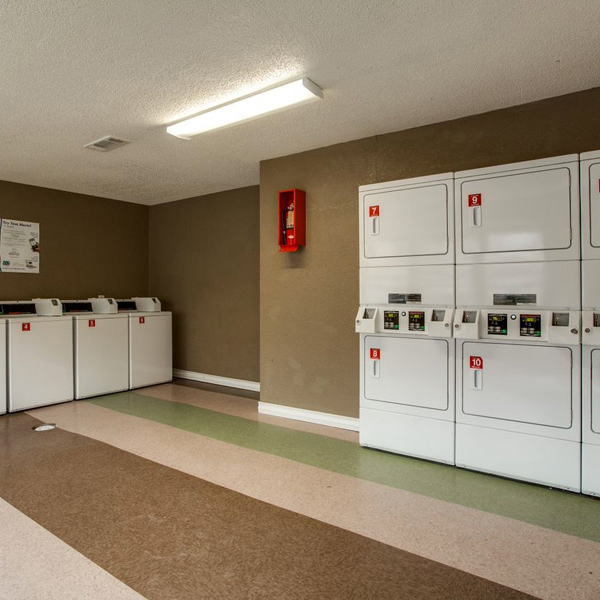 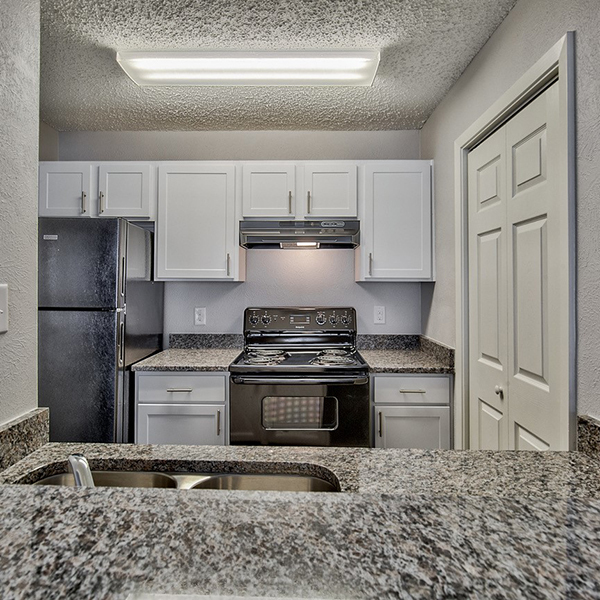 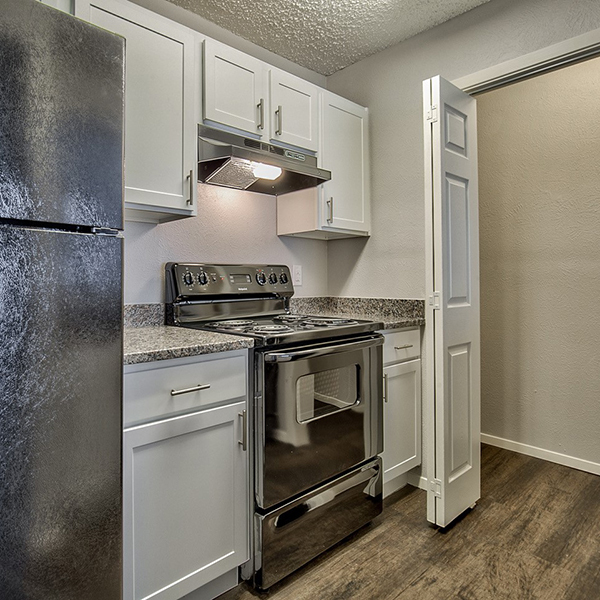 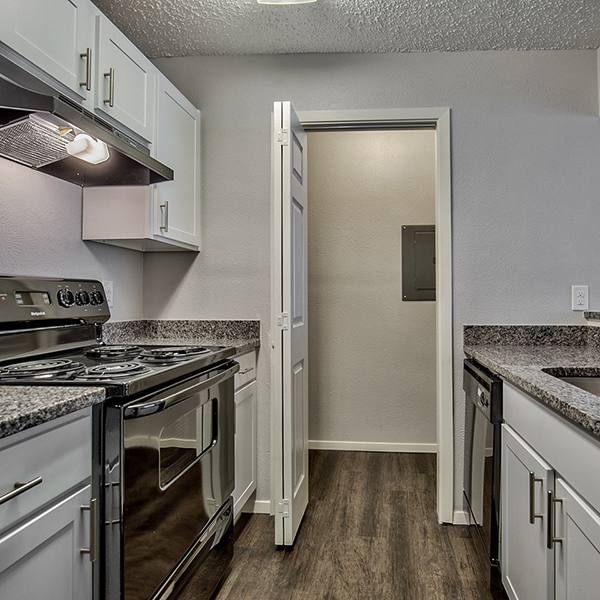 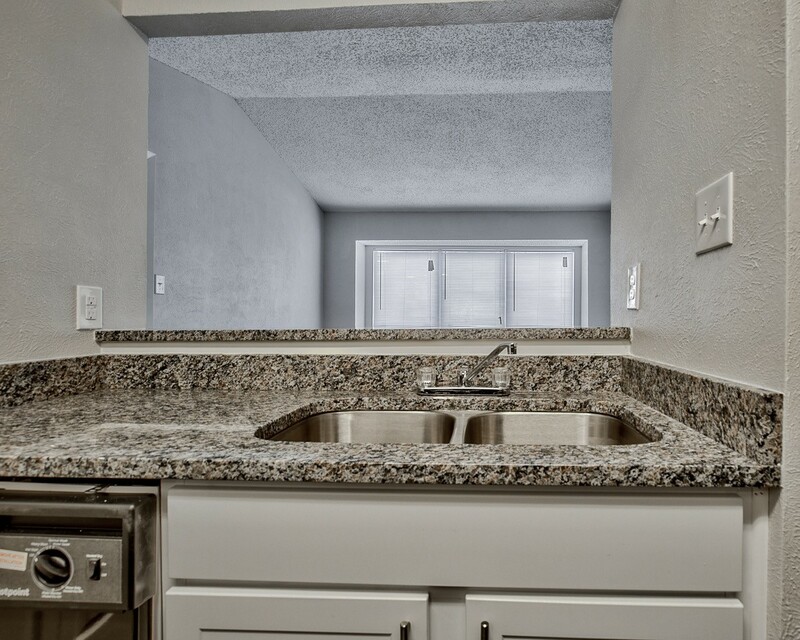 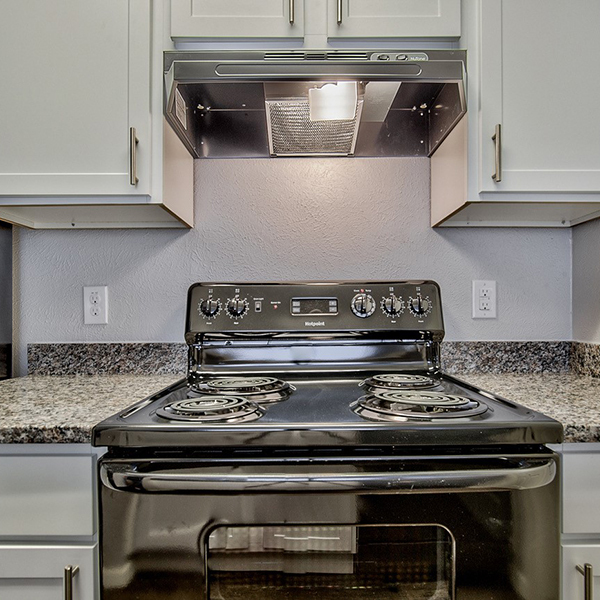 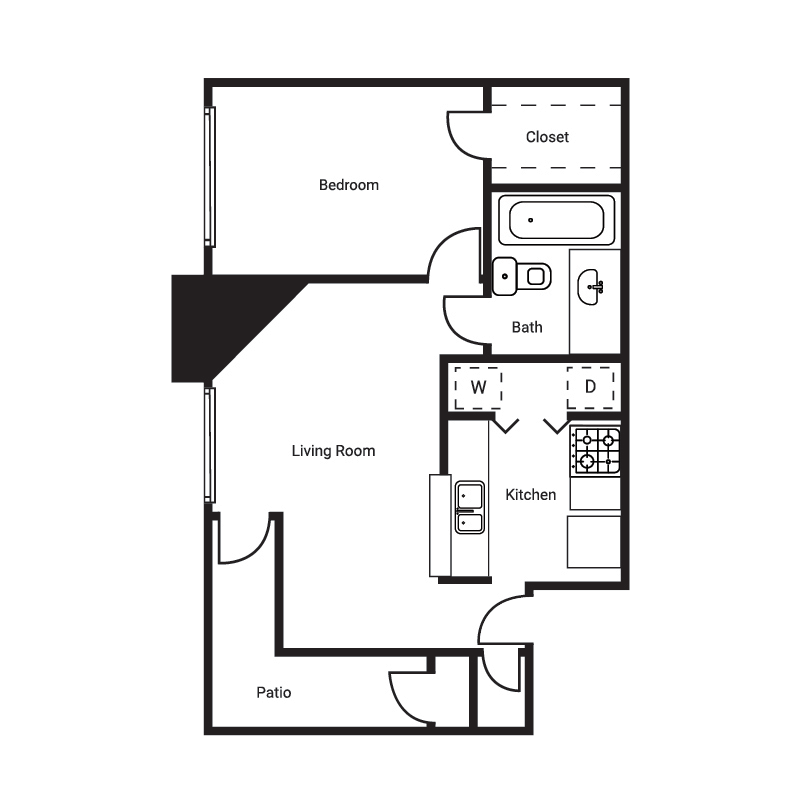 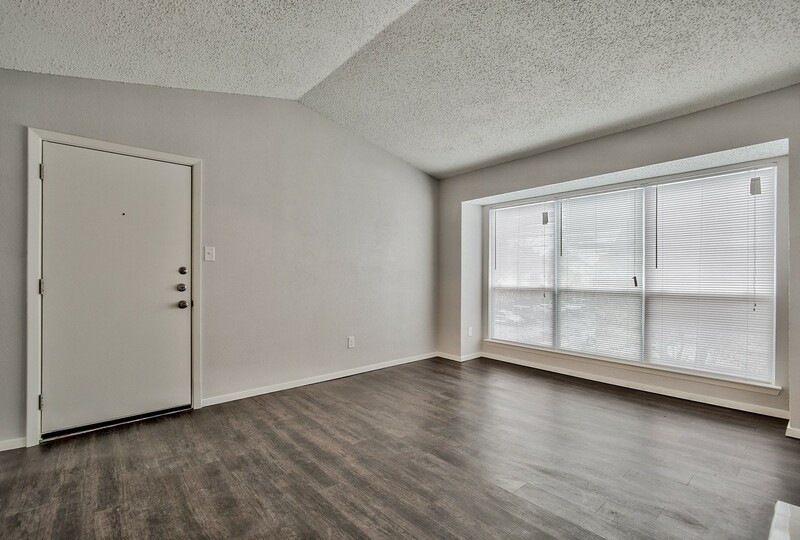 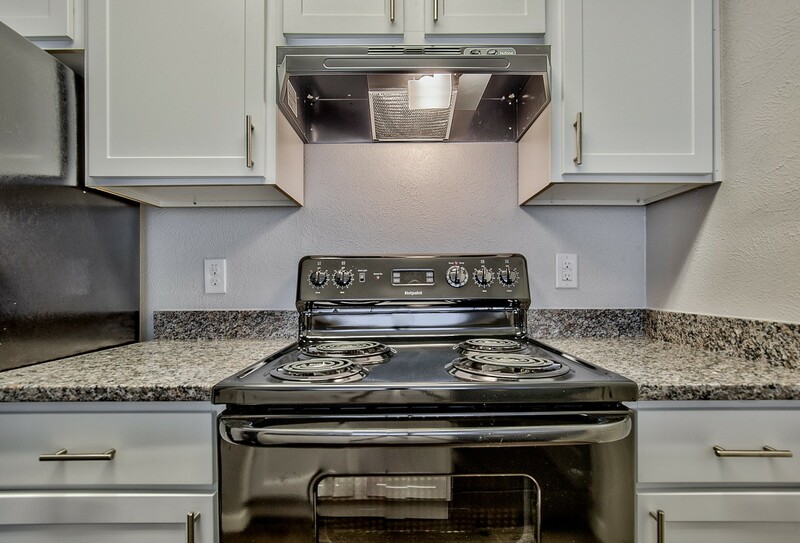 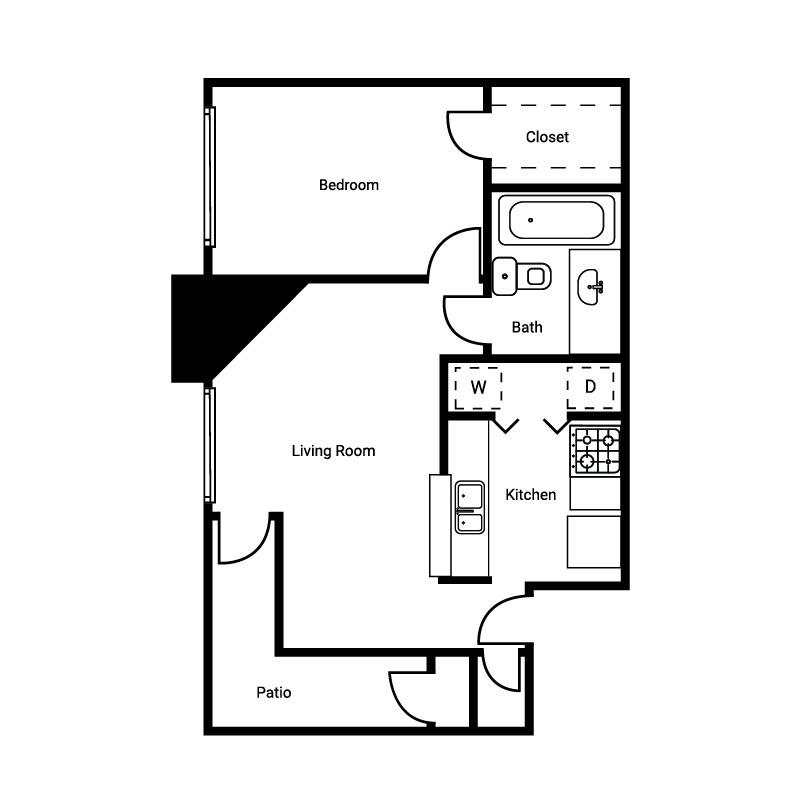 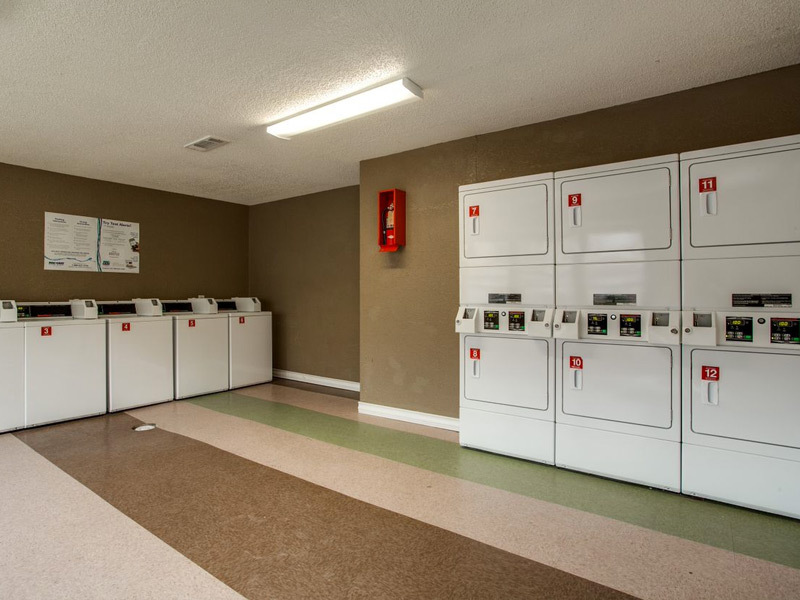 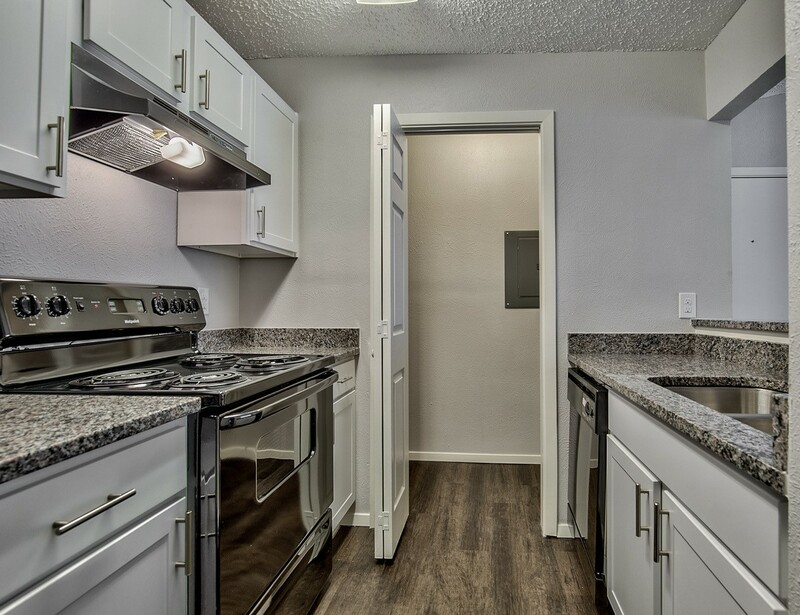 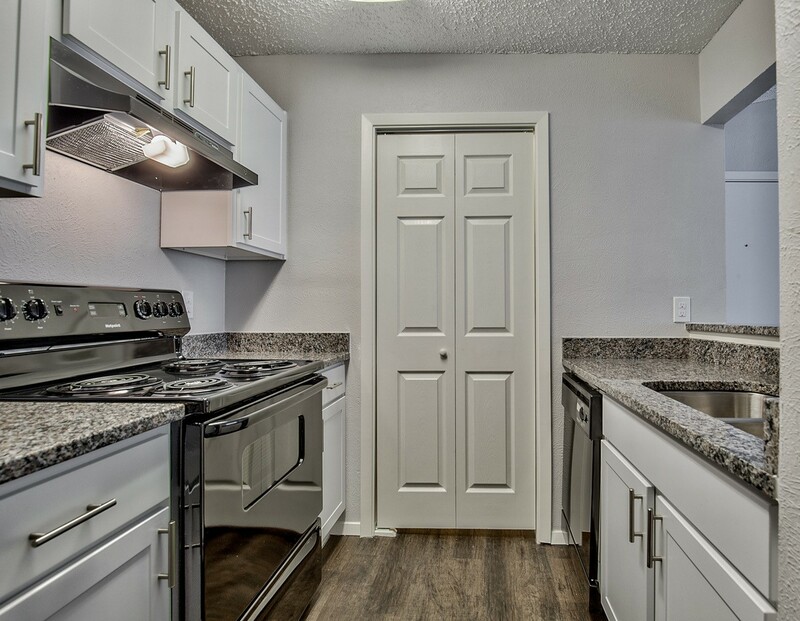 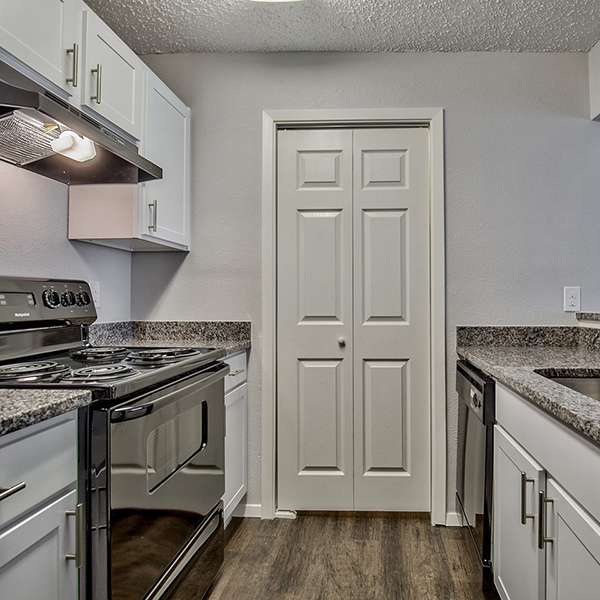 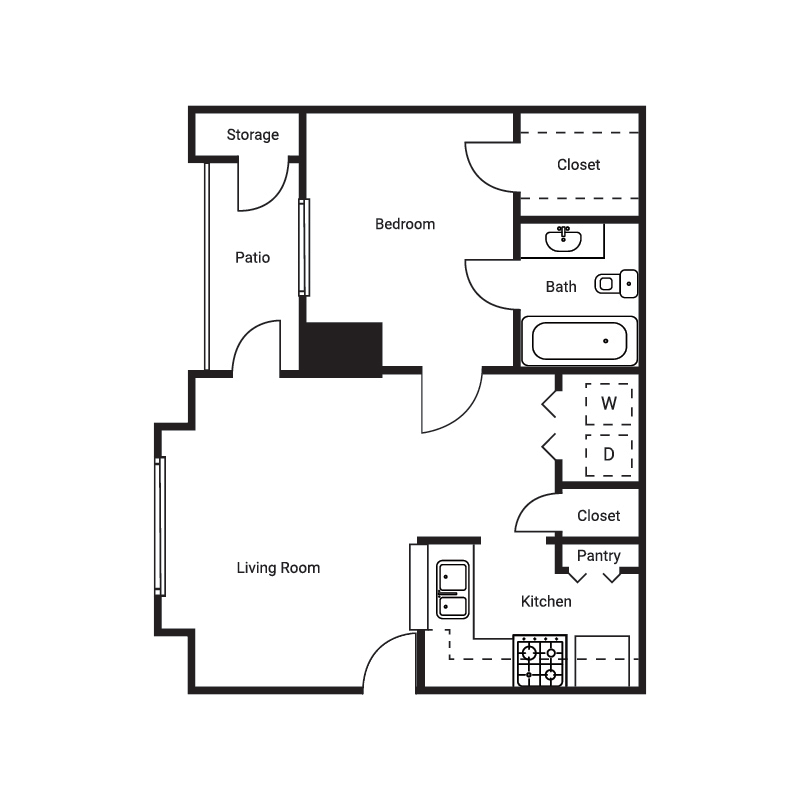 Our floor plans feature full-size washer and dryer connections, private patios/balconies, and so much more. 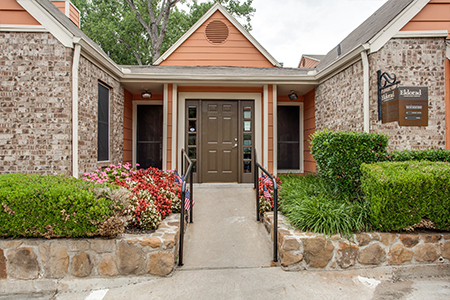 Our residents love their homes, and we're sure you will to! 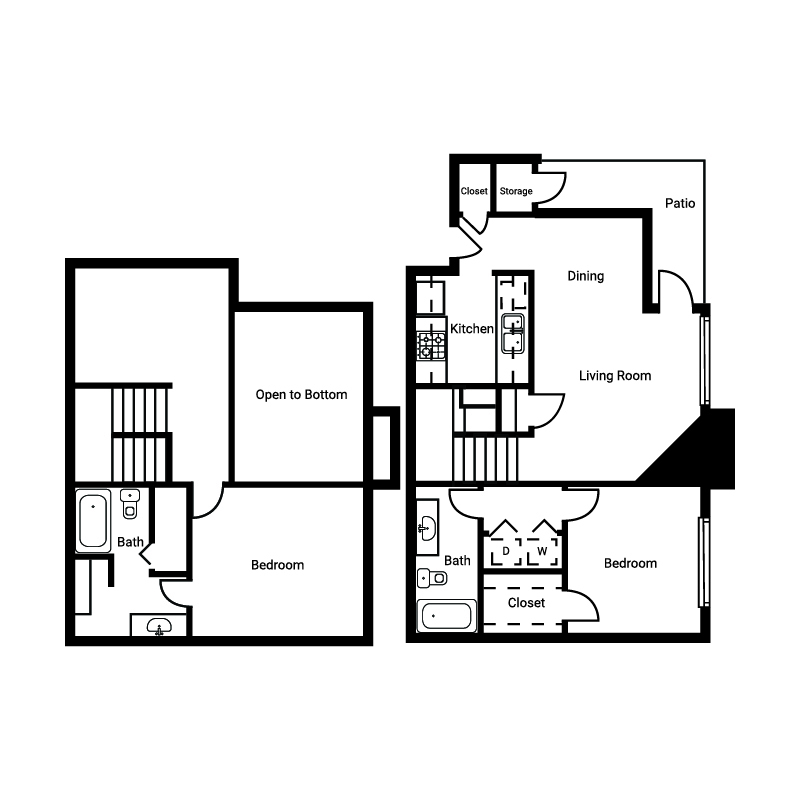 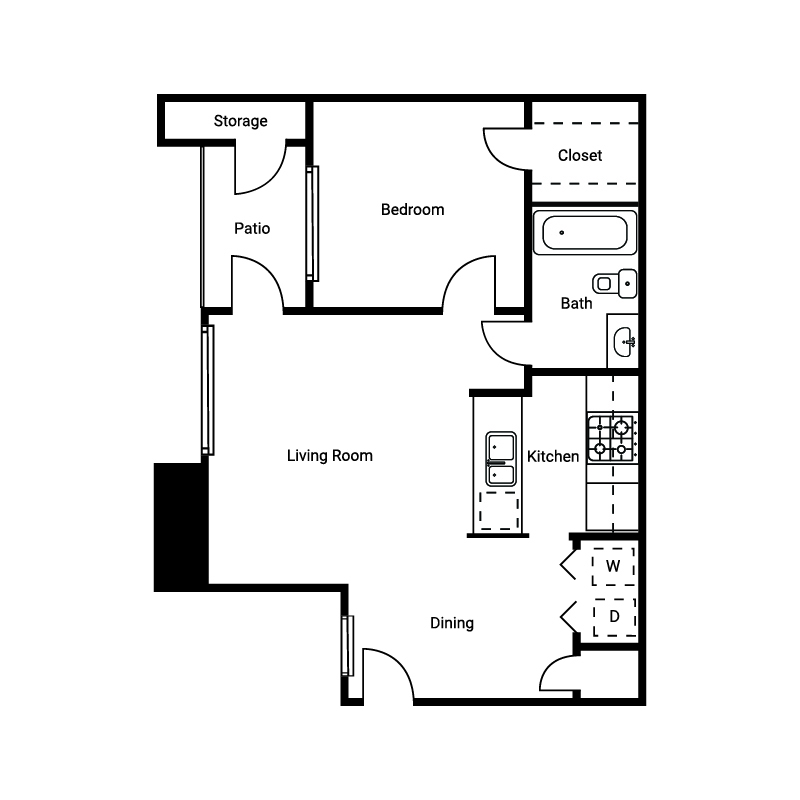 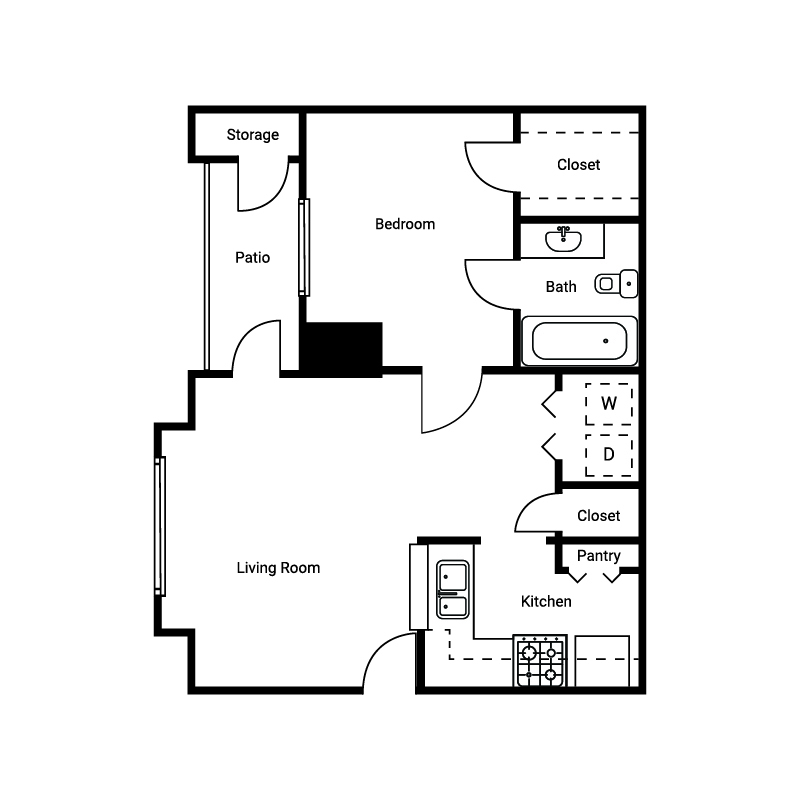 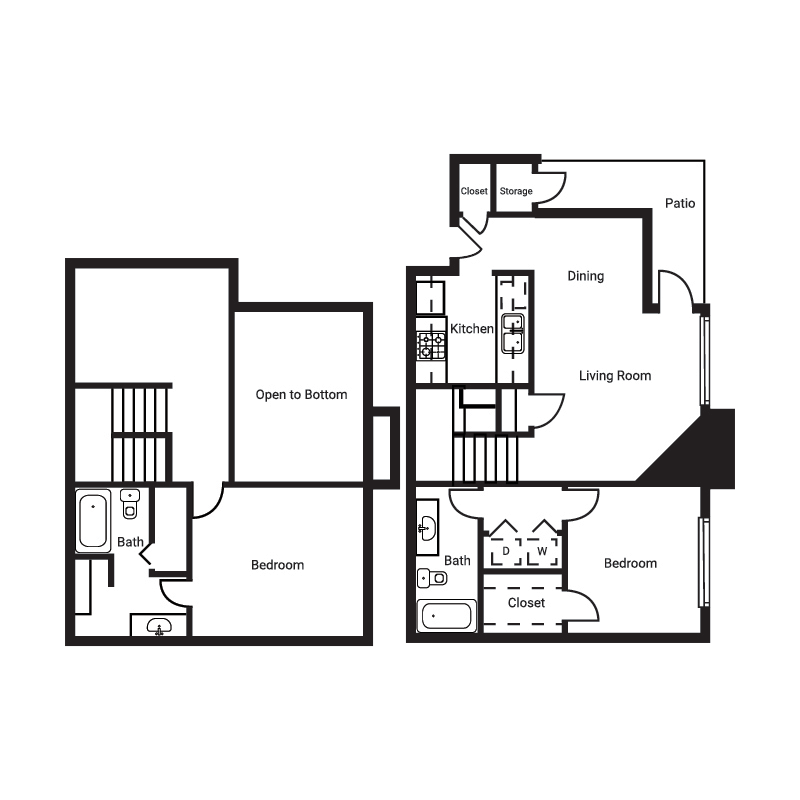 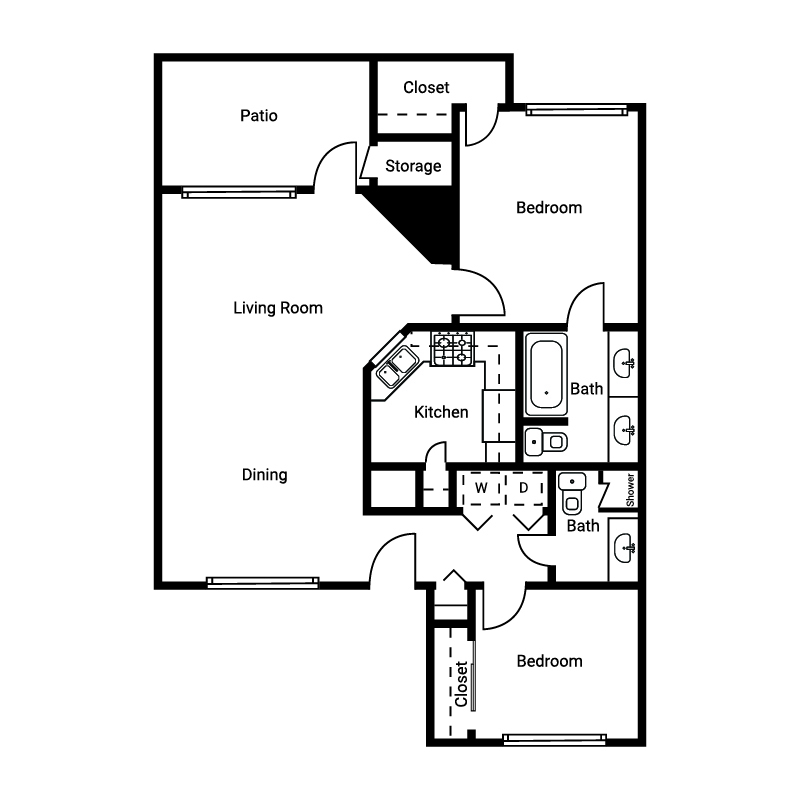 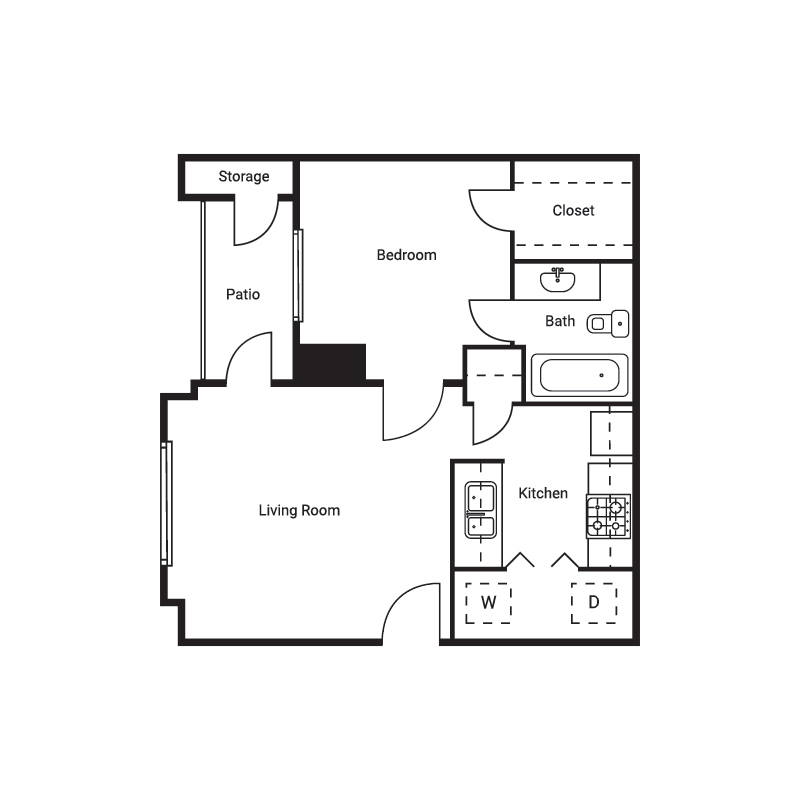 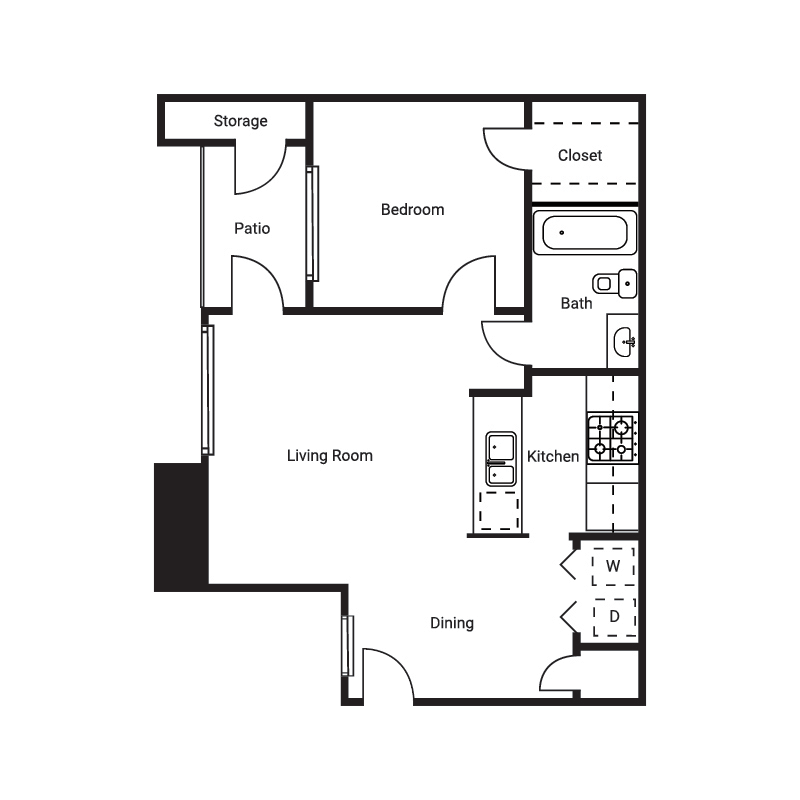 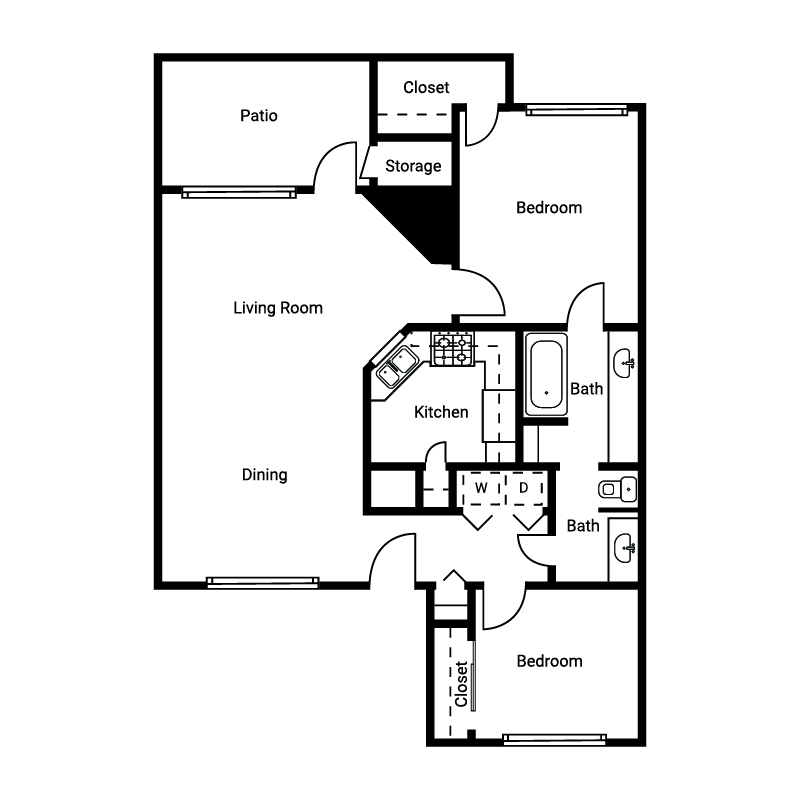 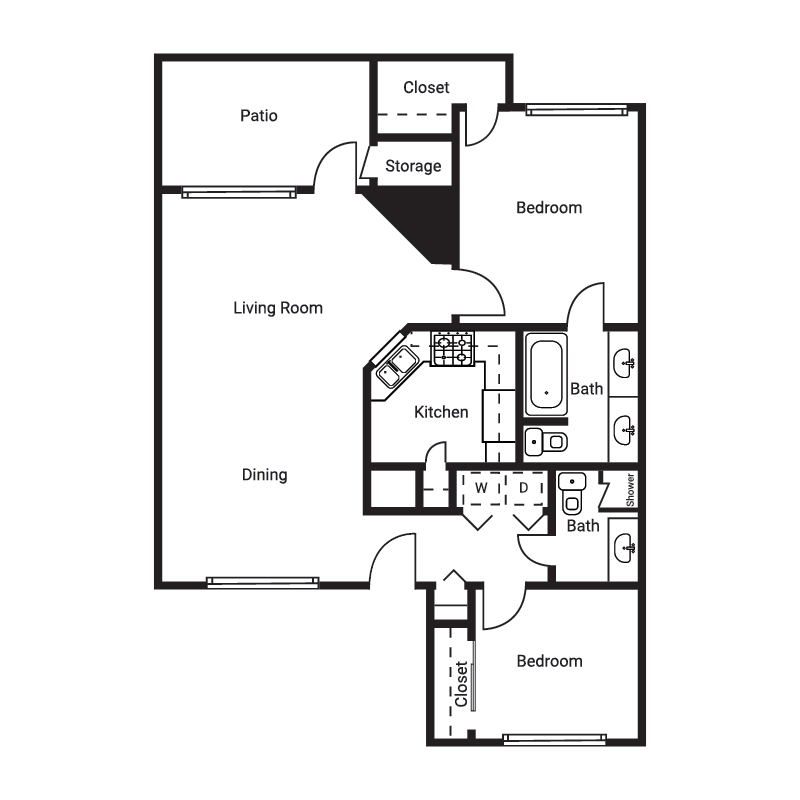 Take a look at our awesome floor plan styles and you'll see exactly what we mean! 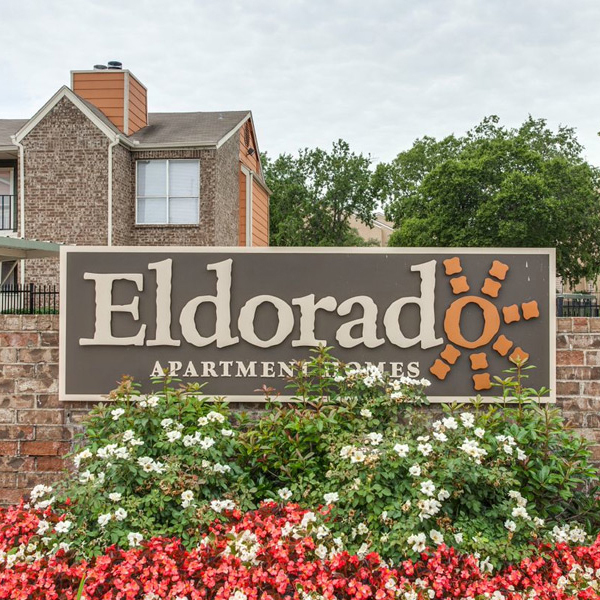 Welcome Home to Eldorado Apartment Homes! 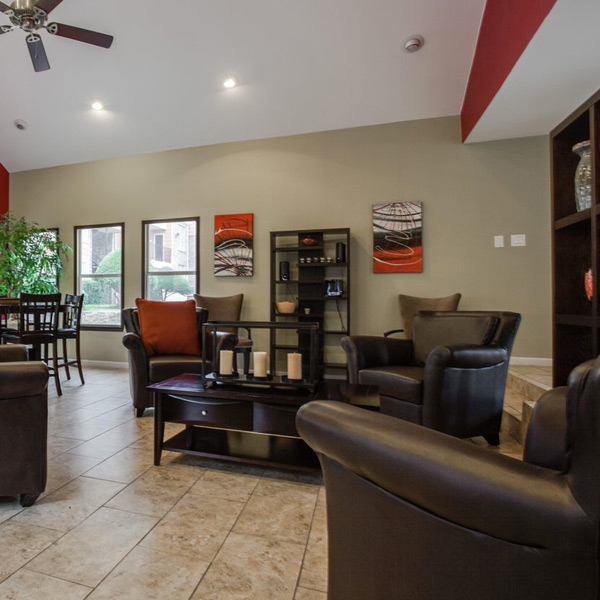 Comfort and style best describe our quanit communtiy. 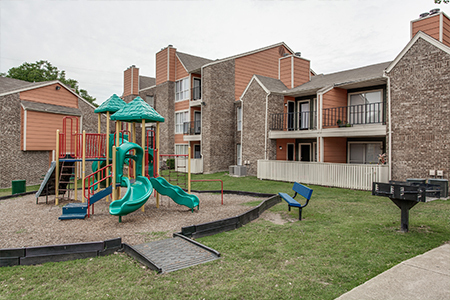 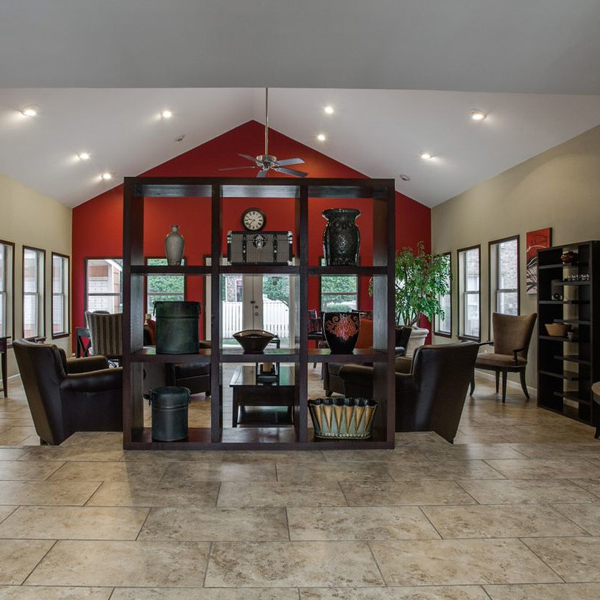 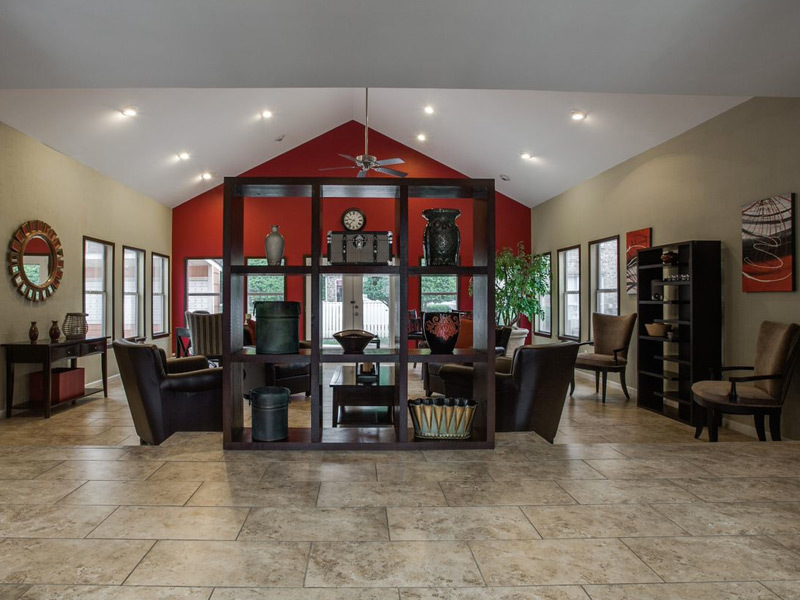 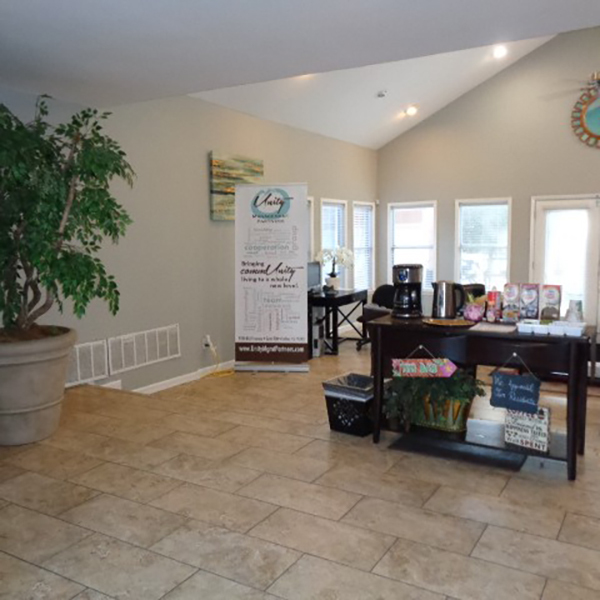 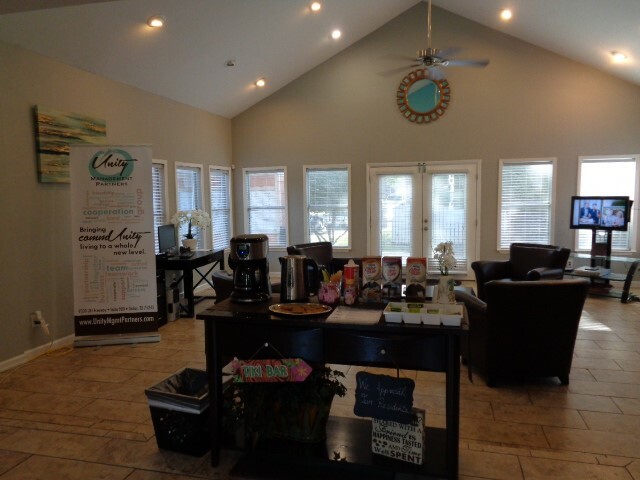 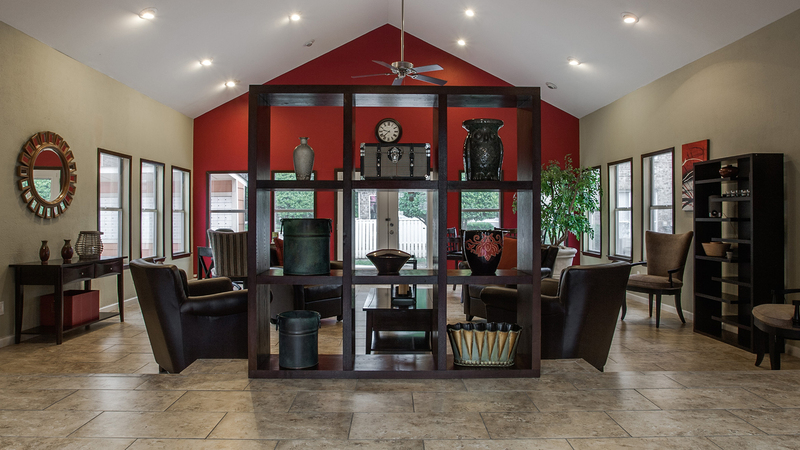 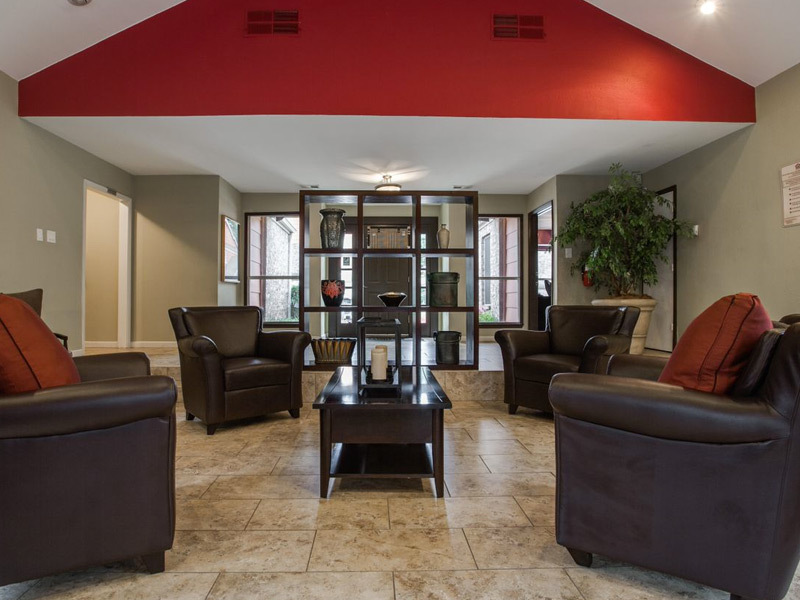 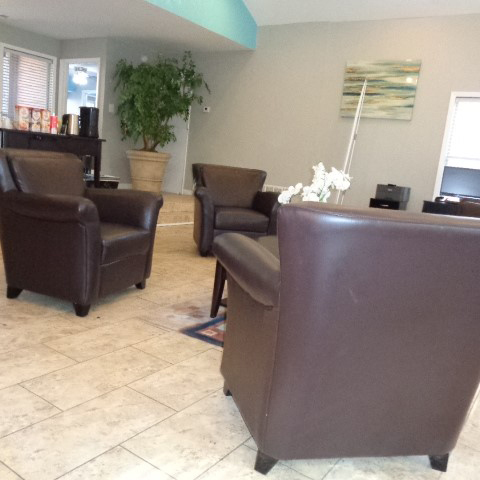 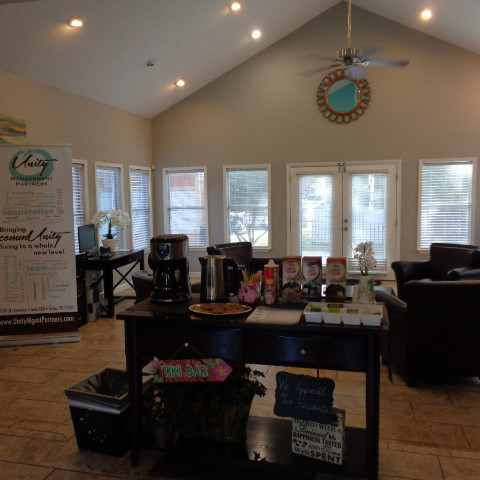 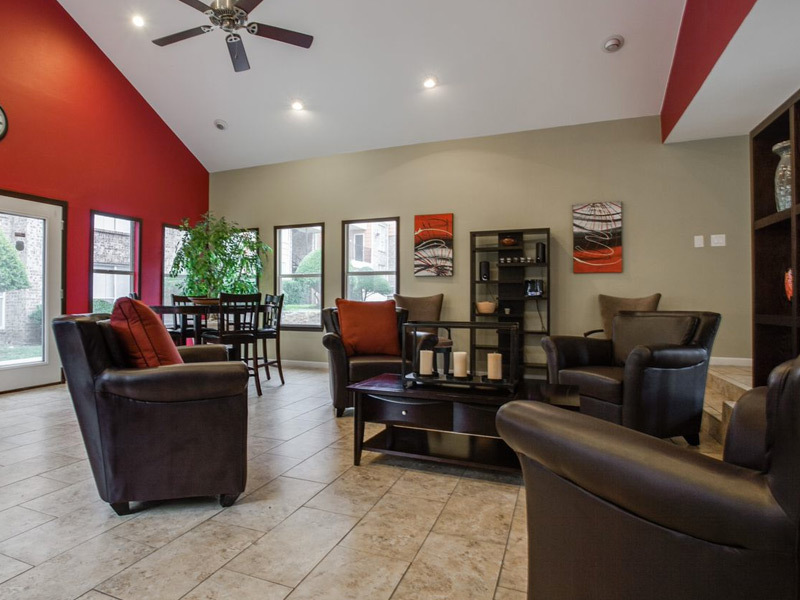 Take a tour of our community through our photo gallery! 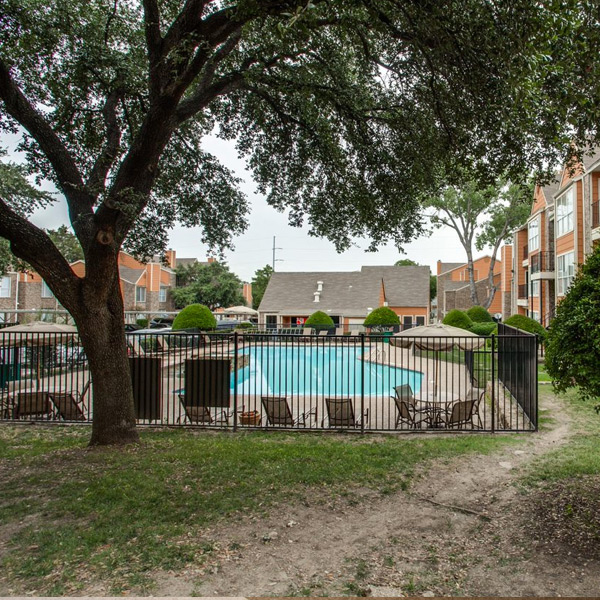 Our neighborhood is in a wonderful location! 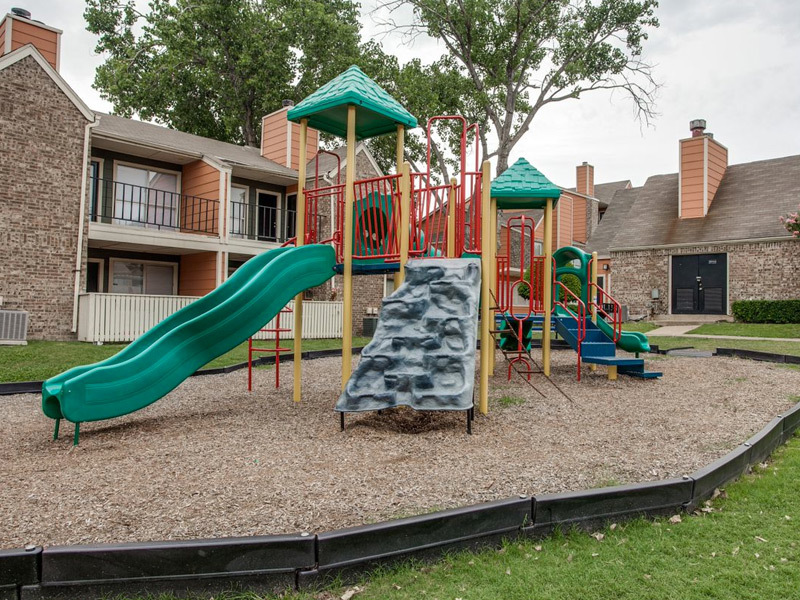 There are so many things to do that you'll never be bored! 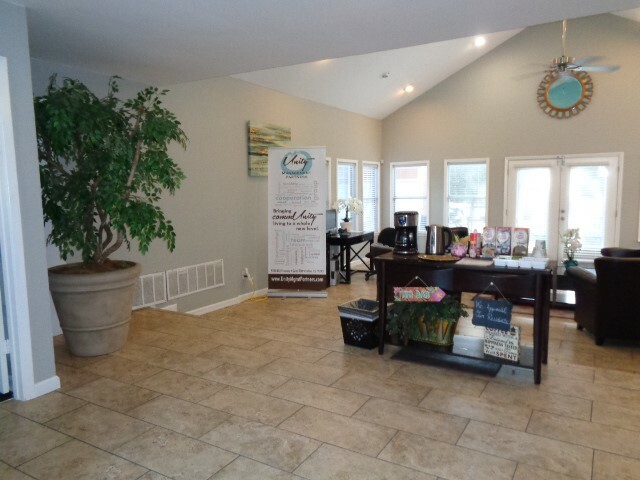 Check out all of the things in the area below!